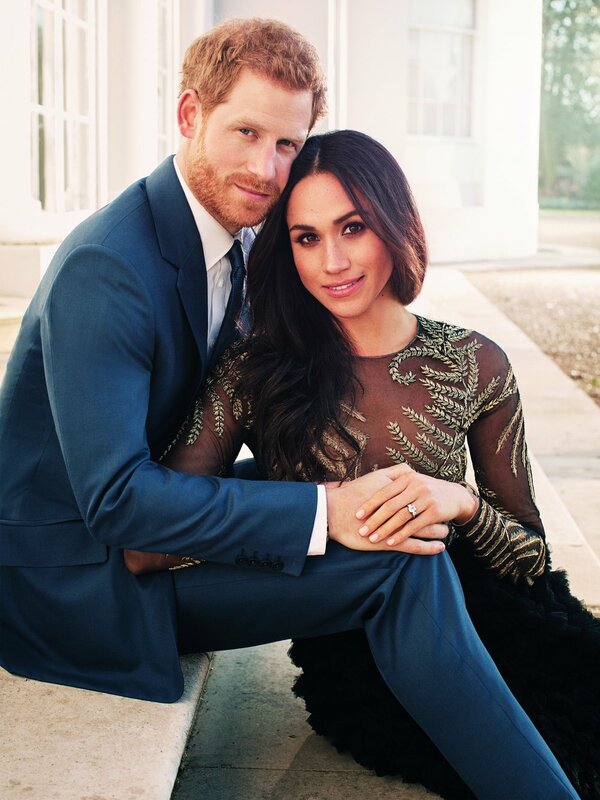 If you are obsessed with the royal family as much as I am, then you are counting down the days until Prince Harry, and actress Meghan Markle walk down the aisle. Royal weddings don't happen every day so when one rolls around you need to make the best out of it. Here is everything you need to know to be ready for the royal wedding. And it better be! Mark May 19th down on your calendar because that is the day the wedding will take place. The location will be St. George's Chapel in Windsor Castle at exactly 12 pm in Europe. If you are on the east coast of America, then you will be watching the wedding at 7 am, and people on the west coast will have to wake up at 4 am to catch the wedding. Invitations have been sent to 600 lucky guests, with a select 200 close friends invited to an after party at Frogmore House. We don't know who got an invite, but we do know who didn't get one. The U.S. president Donald Trump is not expected to get an invite. Some of the people who might get one include former U.S. president Barack Obama, tennis star Serena Williams, and Markle's Suits co-stars Sarah Rafferty, Patrick J Adams, and Wendell Pierce. Prince George and Princess Charlotte are likely to be pageboy and flower girl, but Markle is also expected to choose bridesmaids from her close set of friends. Actress Priyanka Chopra, tennis star Serena Williams, designer Misha Nonoo, and stylist Jessica Mulroney are all people who may be up for the job. Prince Harry will most likely ask his big brother Prince William to serve as Best Man.